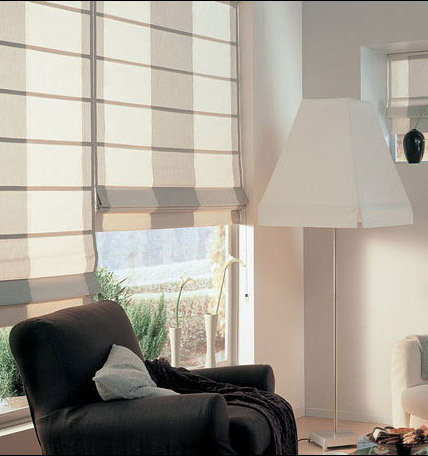 KB Curtain & Interior Decoration is a company that supplies curtain and home decoration products. Our company is located in Taman Mount Austin, Johor Bahru, Johor. Our product includes curtain, bamboo blind, bathroom accessories, wallpaper, custom made sofa, kitchen accessories, roller blind, and venetian blind etc. Curtain is not only beautiful, but its element helps finish the room off and help with heat and light control. By visiting our showroom, customer can browse through our variety of curtain design and select their favorite curtain design. Different people have different needs that are always our challenge to offer the curtain that satisfies customer’s need. A beautiful curtain design also gives a pleasing and attractive look to the room and gets well blended with its entire look. Therefore choosing a right curtain may reflect the whole design for your home. Besides that, our company also supplies bathroom accessories and custom made sofa, giving customer’s chance to shop for interior design material.